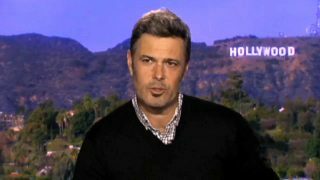 “The wildest 24 hours of my life would probably be a marathon of the original 24 gearing up for the new 24: Legacy,” the Straight Outta Compton actor told us while promoting the Fox show. His co-stars also chimed in on their most memorable two days awake and whelp — they were also seemingly lackluster, but somehow very refreshing. 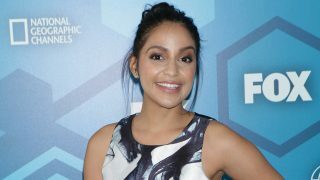 “I went to the White House three weeks ago for the the Obamas season celebration. I hopped on a flight and then in a few hours I was in the White House,” Ashley Thomas said. 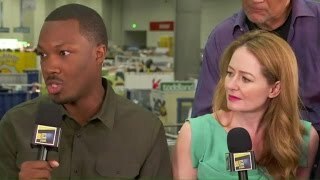 24: Legacy cast and writers discuss the show in this video interview from San Diego Comic-Con 2016.